Abstract: The fourth Industrial revolution promises to increase productivity, flexibility and automation of internal business processes integrating value chains and supporting companies to design and offer novel services based on the availability of data enabled by different technologies. 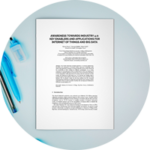 As a result, companies are investing great efforts to understand in which way Industry 4.0 technologies could be deployed to leverage their current operations and deliver a more competitive value proposition to existing and new customers. 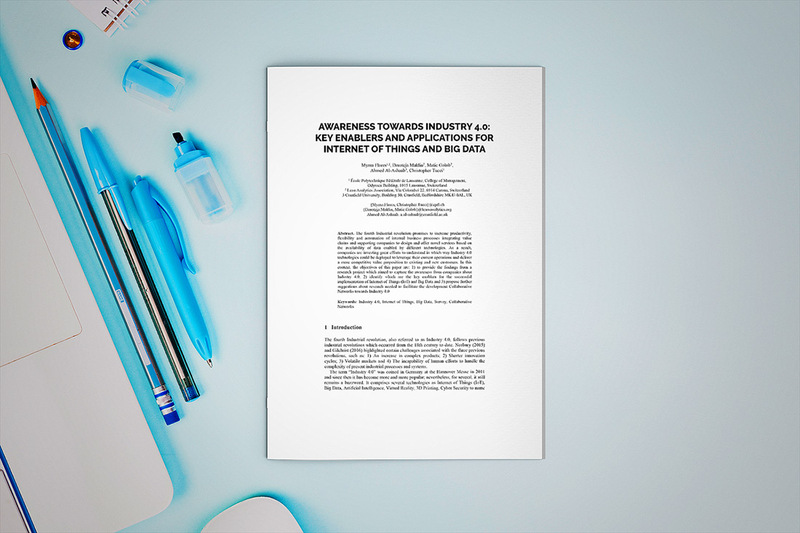 In this context, the objectives of this paper are: 1) to provide the findings from a research project which aimed to capture the awareness from companies about Industry 4.0, 2) identify which are the key enablers for the successful implementation of Internet of Things (IoT) and Big Data and 3) propose further suggestions about research needed to facilitate the development Collaborative Networks towards Industry 4.0. Interested in this conference paper?